I am back after Eid & its blessings with lots of fun, This Eid was one of my best Eid so far Alhamdulillah..What about you girls? I can see OOTD & MOTD posts on your blogs & social media as well, I hope you enjoyed. 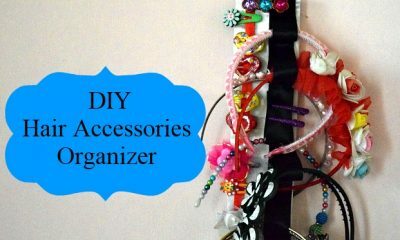 So here today is another easy DIY for organizing some silly cords & cables! 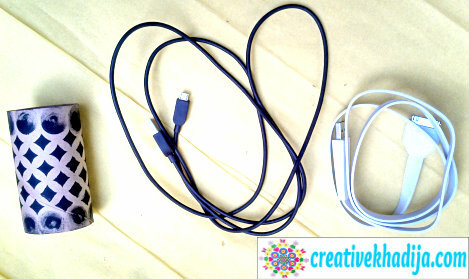 Don’t you feel hectic while organizing phone cords/wires & USB cables after charging devices everyday. I was tired of my messy table specially right after routine work, when I am detaching these data transfer cables from my laptop.. I usually fold & save these in my side drawer! You might remember once I crack my iPad cord while placing it in the drawer, Then I cover the cord with Washi Tape..Remember? Today I will show you how you can organize all of your gadgets cords smartly! Toilet Paper rolls are helping us everywhere..haha! So now you can see how to organize cords by putting these in TP rolls. 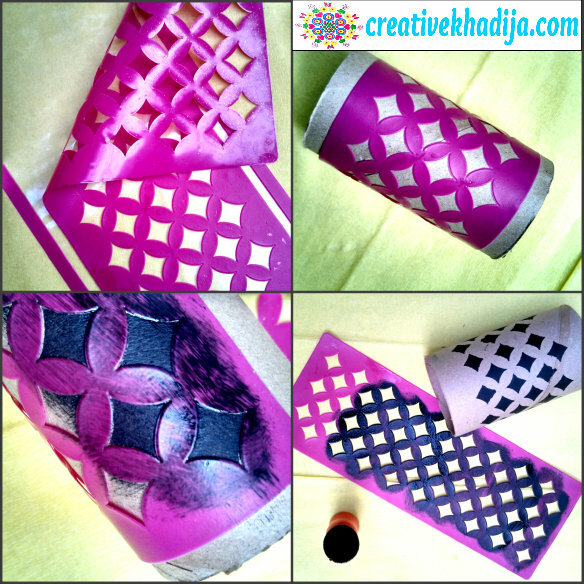 Design TP roll & feel free to place around your work table! 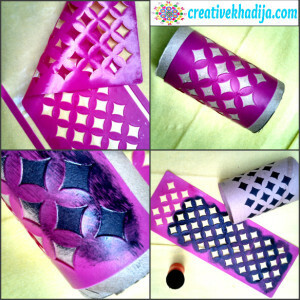 See how-to design a toilet paper roll and make it working well for you. Let’s Recycle smartly! 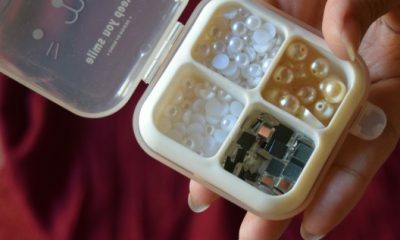 5 minutes organizing idea & you are done! see the simple steps here! Peel off the sticker stencil from the sheet, and fix it over the TP roll. There was paint in the sponge brush So I make some circles with it & this way it was easy to free your foam brush from the paint.. The design you can see at the sides of squares is the sponge rough texture. Fold these cords and cables & put it inside the TP roll tube. While making anything.. There are always many ways & ideas in my mind to make it more pretty! but I make it in one way… I left other ways for you to try with your own style. 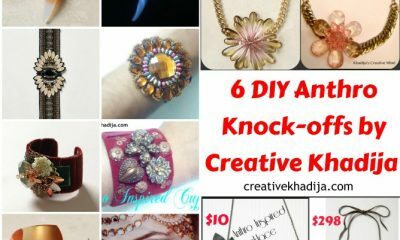 Everyone have their own creative mindset..So do it with your own unique style by adopting my idea! I hope you will be having fun Recycling. I definitely like this – you know how I feel about easy ideas! Would be a good way to organize regular electrical cords, too- I have a long line of ugly cord in my craft room that I want to hide. 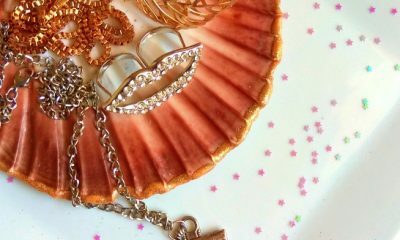 Indeed, easy crafts and ideas are always making me happy. I am glad you enjoyed it too :) thanks. 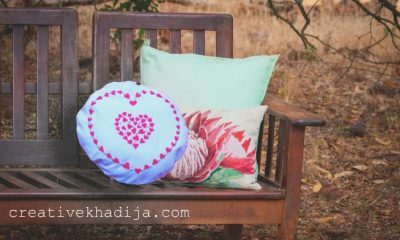 Awesome idea Khadija. Hope you had a wonderful Eid. Que bonito lo decoraste, es una buena idea. Thank you Mesh :) have fun! 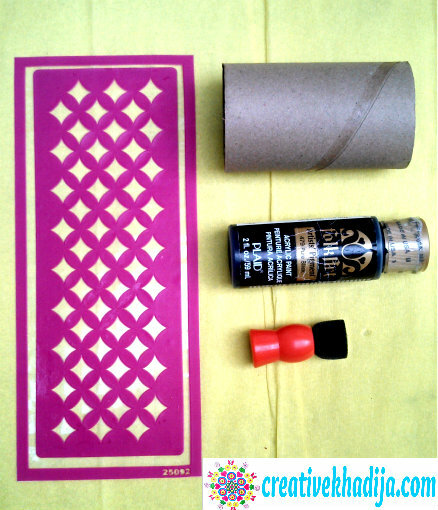 I’m going to try this with washi tape (because I’m lazy about painting). Love the idea! Love this idea! Great job and thanks for sharing on craft schooling Sunday! Thank you sara, so sweet of you. Thanks a lot jill for the feature :) Have a great day!